Here's an insight into human nature that really should find its way into one campaign or another: how we laugh around each other says a lot to others about our relationships - more than we may think. We like these kinds of 'universal human truths' as the bases for our strategic recommendations and creative approaches, especially when there is data to back them up, as in this case. Campaigns based on them are likely to work across cultures, generations and markets, and the engagement they spark tends to be more authentic and relevant than those retrofitted to justify a "big idea." I have started a file on these kinds of psychological insights - and this journal is a great source for them. 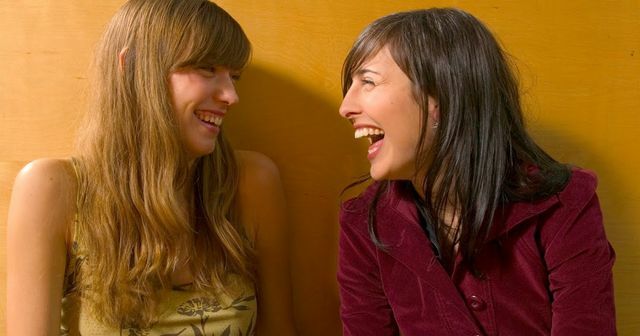 A new study in PNAS is the first to investigate this and it turns out, regardless of our culture or where we live, we are pretty good at using laughter to identify the nature of other people’s relationships.